Mathematical Riddles requires the knowledge of Maths to solve these riddles. Similar Logical Riddles requires the good analytics and logical reasoning to solve these riddles. However visual puzzles does not require either mathematical skills or logical reasoning. These kinds of riddles requires one's good observational skills to solve these riddles. Visual Riddles are of many different types. There are some Odd one Out Visual Riddles in which one has to find the Odd Picture among the given few pictures. 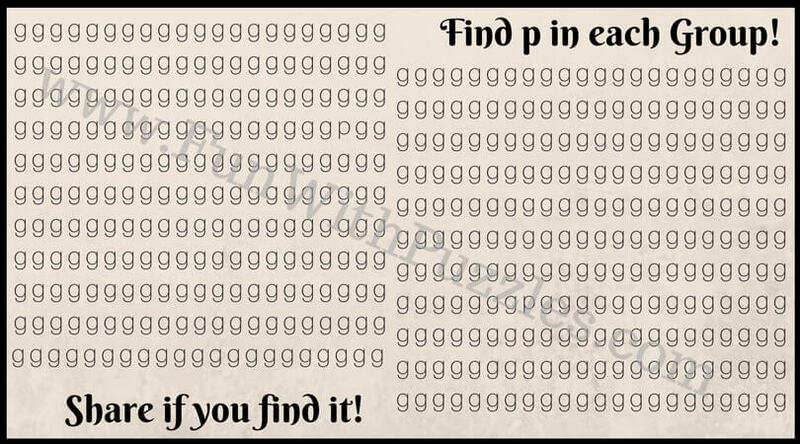 There are Finding the Mistakes Visual Riddles in which one has to find the mistake in the given picture riddle. There are also visual reading challenges in which one has to read the given sentences in the first attempt. There are also spatial reasoning puzzles which test your observation skills. 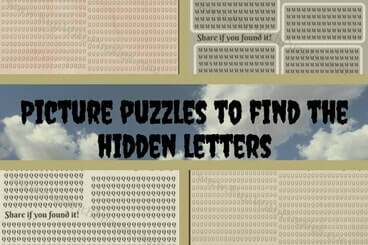 Also there are finding the hidden letters picture riddles in which one has to find the hidden letters in the pictures. 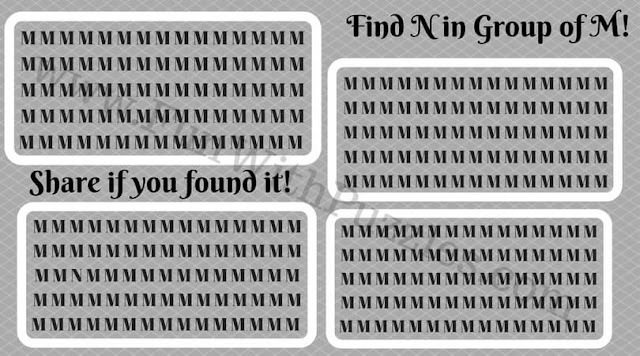 These riddles are picture puzzles in which one has to find the given hidden letter. 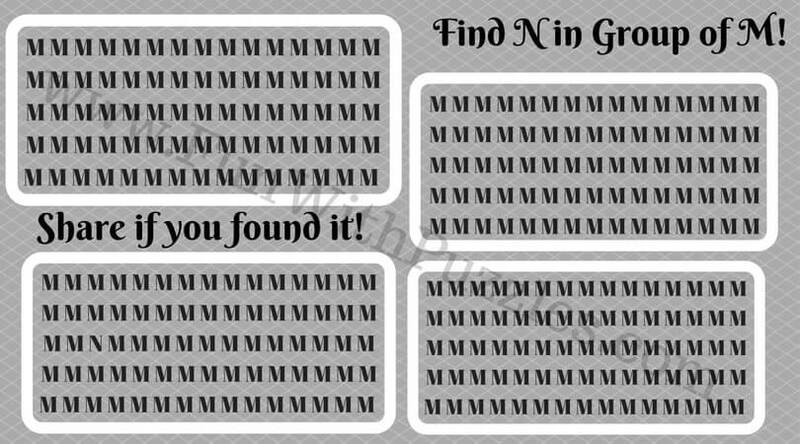 In each of these riddles one has to find given letter in the group of different letters. 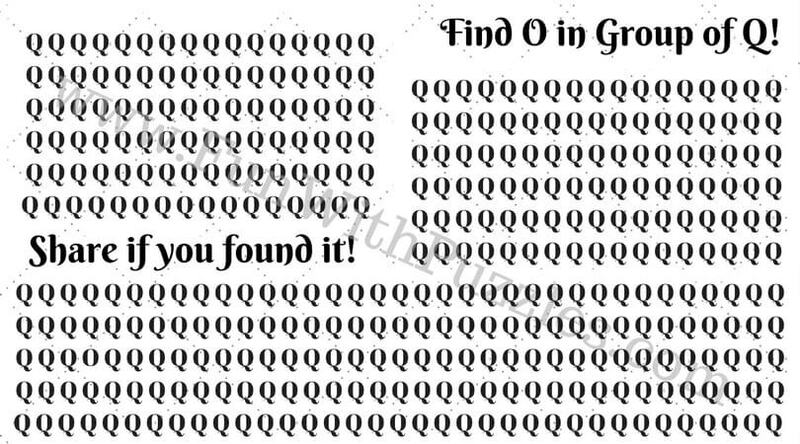 Are you ready to find hidden letters in the pictures? 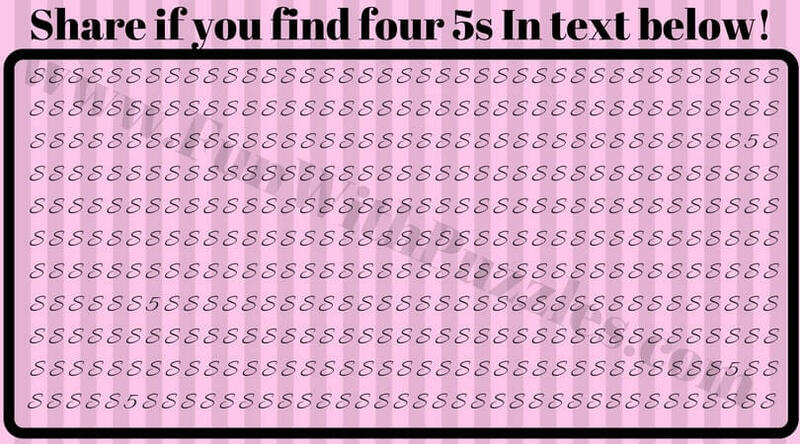 Lets see how many riddles you can solve in the first attempt? 1. Finding Hidden Faces Pictures Brain Teasers: These are very interesting picture puzzles in which your challenge is find out hidden faces in the given picture puzzle images. 2. Non Verbal Reasoning Test with Answers: Do try out these Non Verbal Reasoning test which will tickle your brain cells. 3. 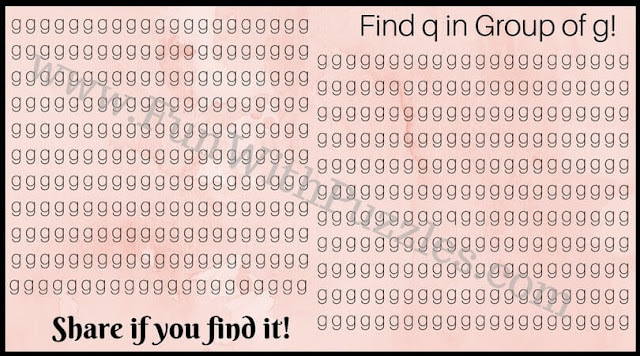 Can you find the hidden faces? : Here is another set of Visual Puzzles in which you have to find the hidden personalities in the picture images. 4. Sudoku Variations: In case you like to solve printable Sudoku Puzzles, then do checkout very interesting Sudoku Variation Puzzles on this page.